Did you know that you can raise funds for us while you shop online, without it costing a single magic bean? 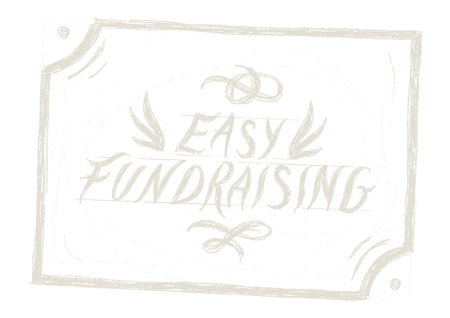 Visit Easy Fundraising, then go through this website whenever you shop online. Whether it’s booking your holiday, buying car insurance or just buying a book or two, it all adds up!